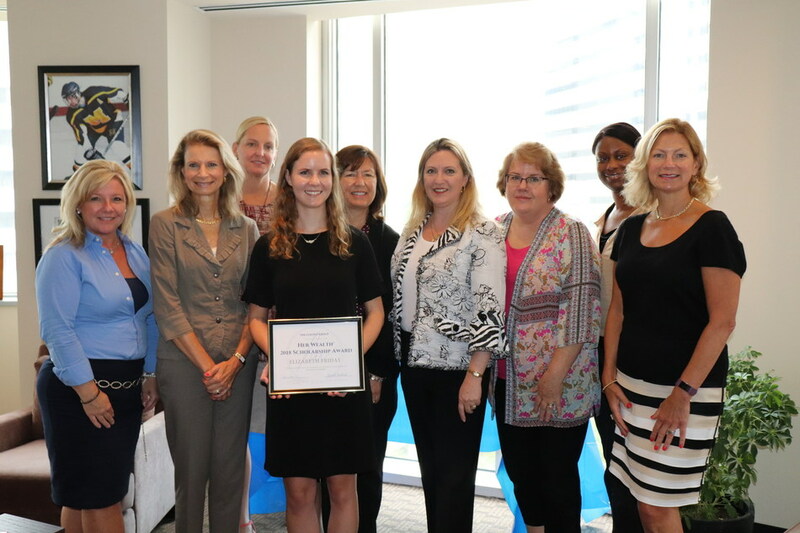 BETHESDA, Md., Aug. 9, 2018 — The Colony Group is proud to announce that Elizabeth “Libby” Friday is the winner of our 2018 Her Wealth® Scholarship. Our 2019 scholarship applications are now open, click here to learn more and download an application. Applications are due May 31, 2019.